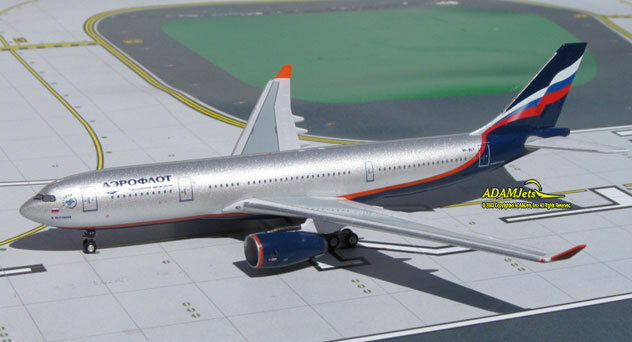 Euro Classics Models: one limited edition, collectible molded plastic airliner model in 1/400th scale of an McDonnell Douglas DC-10-30F in the Aeroflot Russian Cargo Airlines Old Colors. Airframe Registration N524MD. The model is constructed of die-cast metal molded with some plastic parts. This product was released in October, 2011. 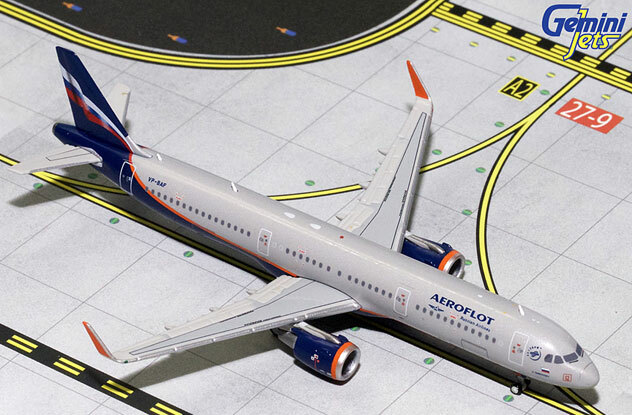 Aero Classics Models: one limited edition, die-cast airliner model in a 1/400th scale of a Boeing B737-3YO/F in the Aeroflot Russian Cargo Airlines Current Colors. Airframe Registration VP-BCN. This model is constructed of die-cast metal with some plastic parts. This product is available beginning in January, 2014.